Sanibel Island earned the distinction of “#1 beach in the Southeast U.S.” in Family Fun magazine’s fourth annual Family-Friendly Travel Awards, and it’s no mystery why. Known as one of the greatest shelling beaches in the United States, Sanibel Island, Florida ranks high on every visitor’s list of places they just have to visit. From the beautiful beaches to the J.N. 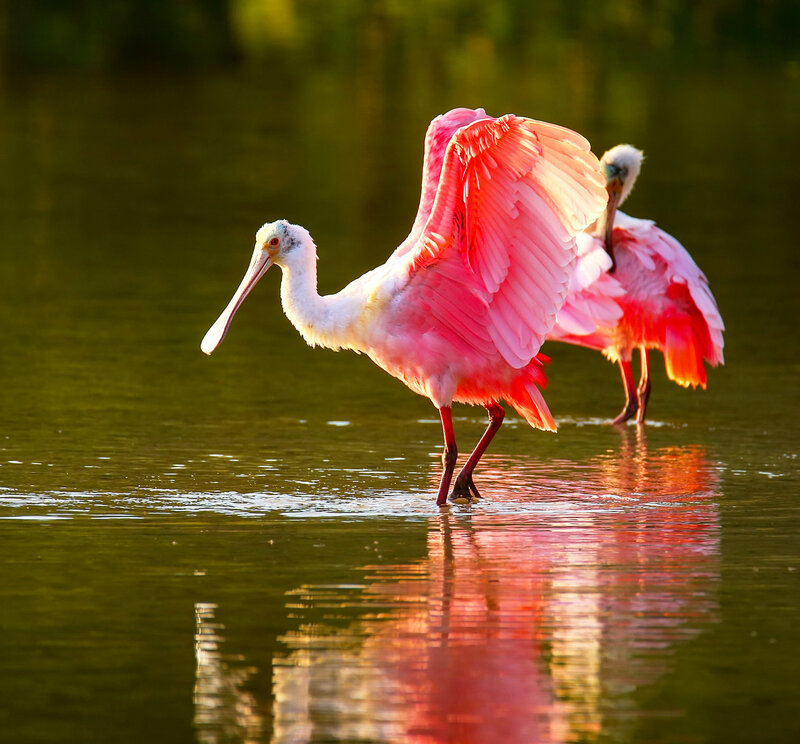 “Ding” Darling National Wildlife Refuge, the one-of-a-kind and world-renowned Bailey-Matthews Shell Museum to numerous quaint tropical shops and restaurants, Sanibel Island is teeming with incredible things to do. Sanibel even have a first run movie theater on the island. When you stay with us, you’re in for an unforgettable visit. 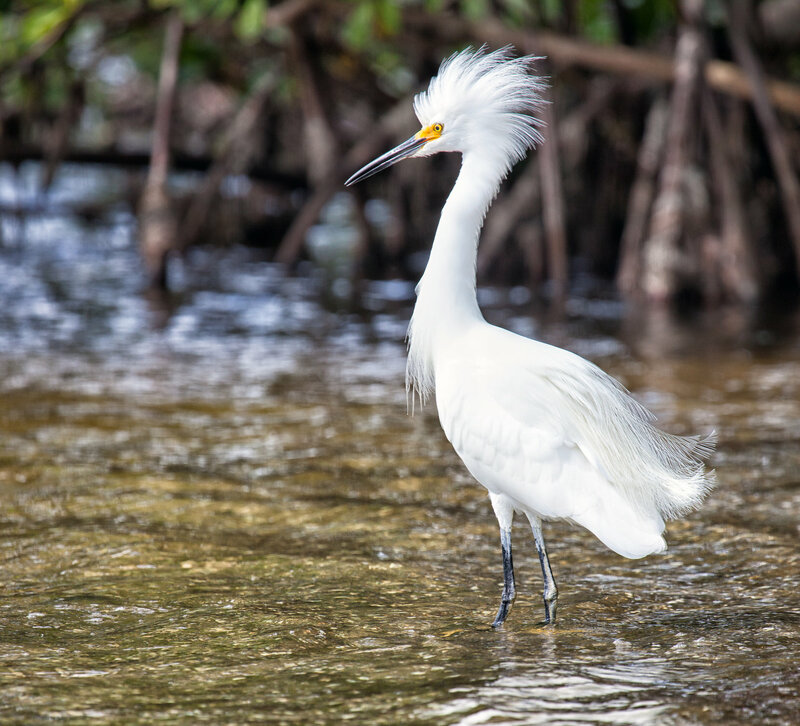 And while there’s tons to do while you’re here, Sanibel Island is much more than just a tourist destination – it’s a little oasis that’s waiting for you. It’s a place where you can kick off your shoes when you get there and not put them on until you leave. It’s a place where you can melt away into the Island life and leave your troubles behind. Welcome to the island! 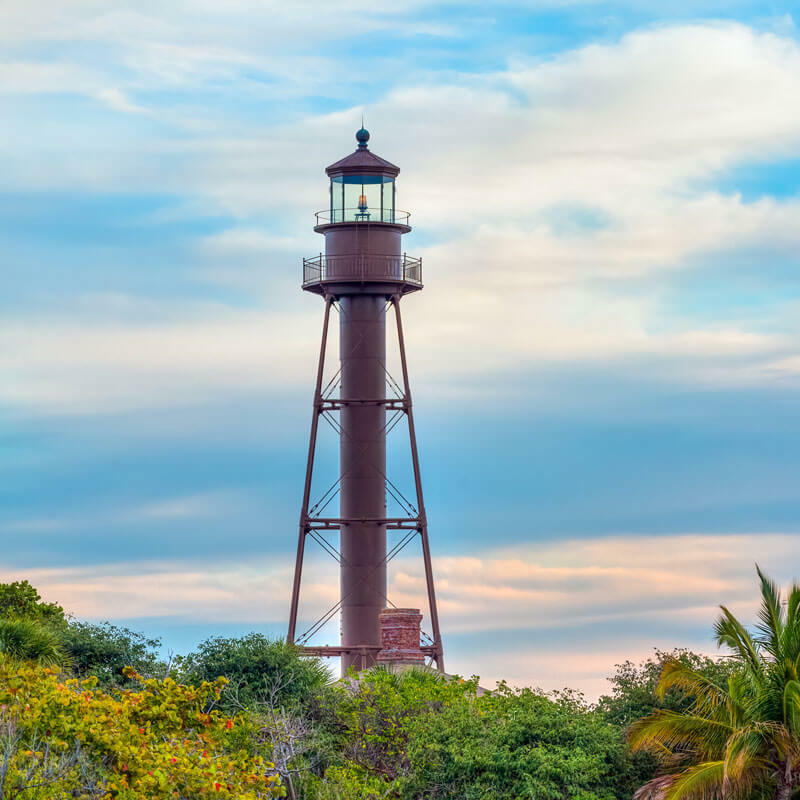 The Sanibel Lighthouse is located in an area called Old Town and was built in 1884. It is one of Sanibel’s oldest structures. The area of Old Town is a quaint historical area on the Eastern tip of Sanibel where the first settlers made their homes. There is a walking and bicycling tour that is approximately 2.5 miles long with more than 19 sites to see. You can obtain these maps at the Sanibel Island Chamber of Commerce or at the Sanibel Historical Society. We also sell some excellent “Smart Phone” Edition interaction maps. 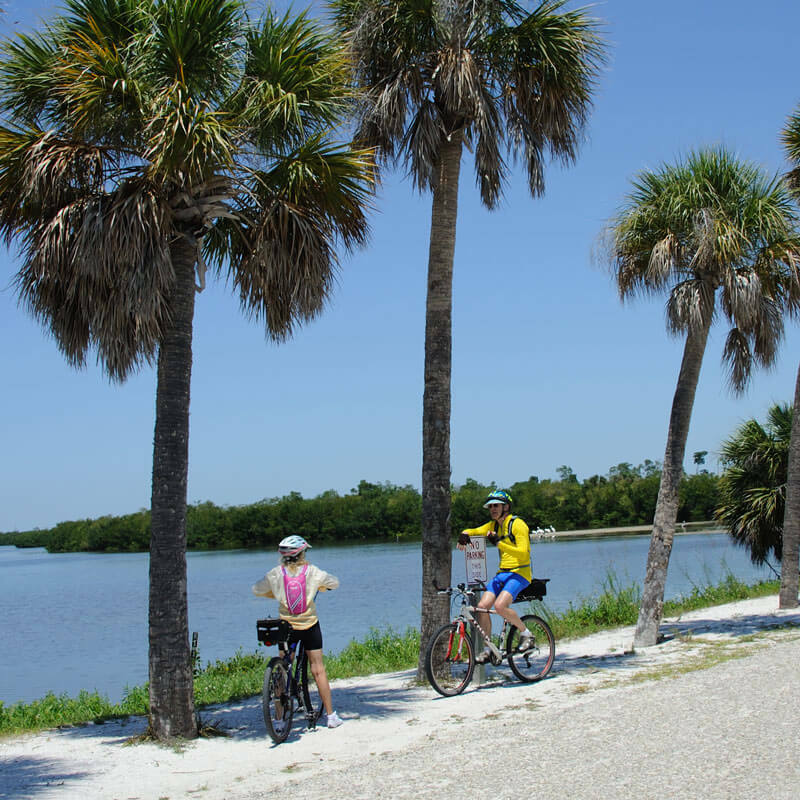 Sanibel is a bicyclist’s paradise with approximately 25 miles of beautiful paths to explore. Waterside Inn rents bicycles at our front desk for your convenience. A camera should be on your list of things to bring so as not to miss all the wildlife you might come across in your travels. Be on the look out for some of our many species of birds, turtles, raccoons, armadillos, and maybe even an alligator or bobcat! Don’t forget to check out the Ding Darling Wildlife Refuge, also featured on this list. 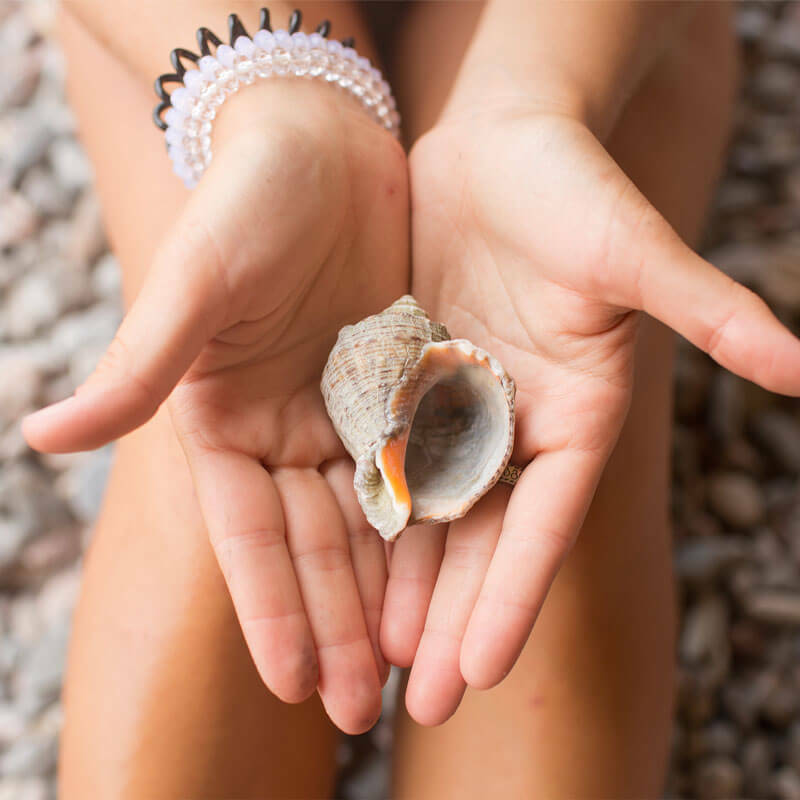 Known for its world class shelling beaches, Sanibel was once ranked as the 2nd best shelling beach in the world! Bowmans Beach just got ranked 1st in a list of top 10 secluded U.S. Beaches by shermantravel.com. Many of our visitors to Waterside Inn come here just for the shelling! 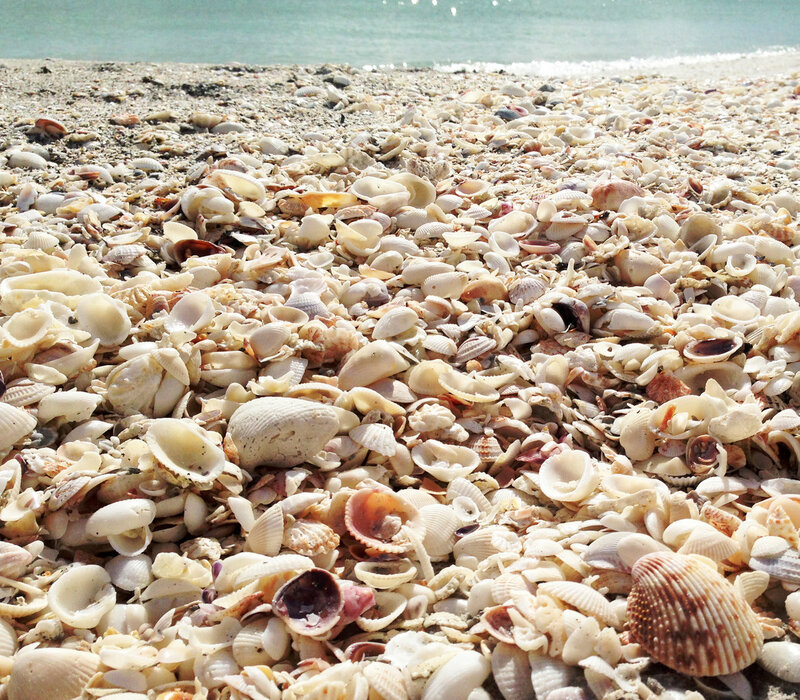 There are about 275 kinds of shells found in the shallow waters of Sanibel and Captiva Islands. The unique Bailey-Matthews Shell Museum is a one-of-a-kind, internationally-known museum, with one of the most extensive collections anywhere. They are devoted to explaining the “miracle of the mollusk,” and is now located in the center of Sanibel Island. Visit shellmuseum.org for more information. C.R.O.W. stands for the Clinic for the Rehabilitation of Wildlife. C.R.O.W was established on Sanibel Island in 1968 and is dedicated to the rescue and rehabilitation of the sick, orphaned and injured wildlife from Sanibel and the surrounding areas. It houses a complete wildlife hospital in the middle of its 12.5-acre sanctuary. The clinic focuses on education in an effort to prevent injuries to animals caused by human interference. 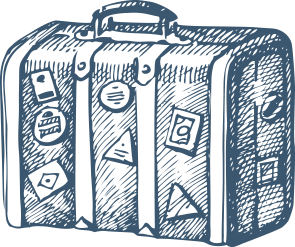 Guided presentations are given year round Monday through Friday at 11am. It’s a great learning experience for adults as well as kids. Visit the C.R.O.W. website for more information. 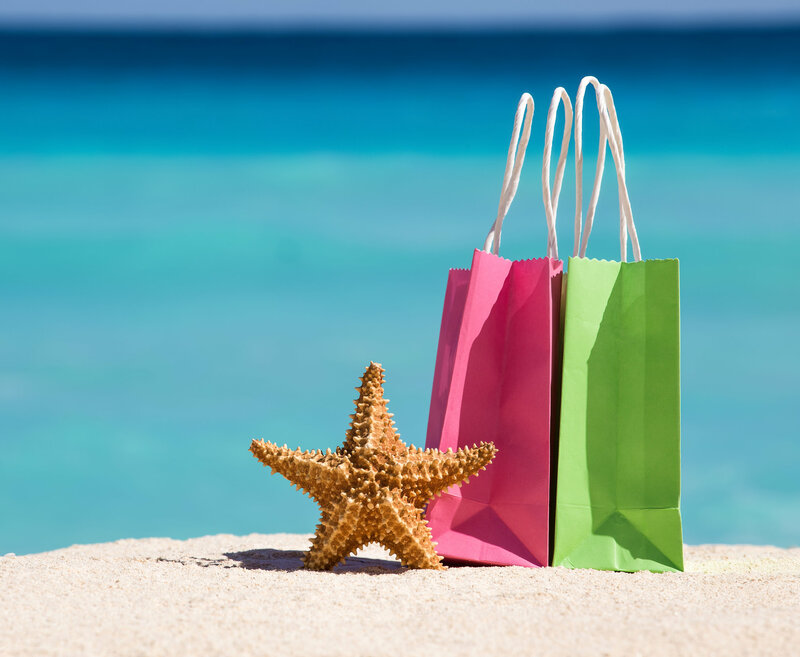 You’re heard of “shop till you drop”, well Sanibel has so many fun and unique stores you’ll be doing just that! No type of “island hopping” is more fun than “island shopping.” Sanibel Island and Captiva Island and the surrounding area offer dozens upon dozens of delightfully unique stores and galleries. You’re sure to go home with that “one-of-a-kind” island find. There are many charter captains that will take small groups on fishing or shelling adventures. These captains will take you to out–of-the-way fishing holes and shelling sandbars that you’d never find alone. 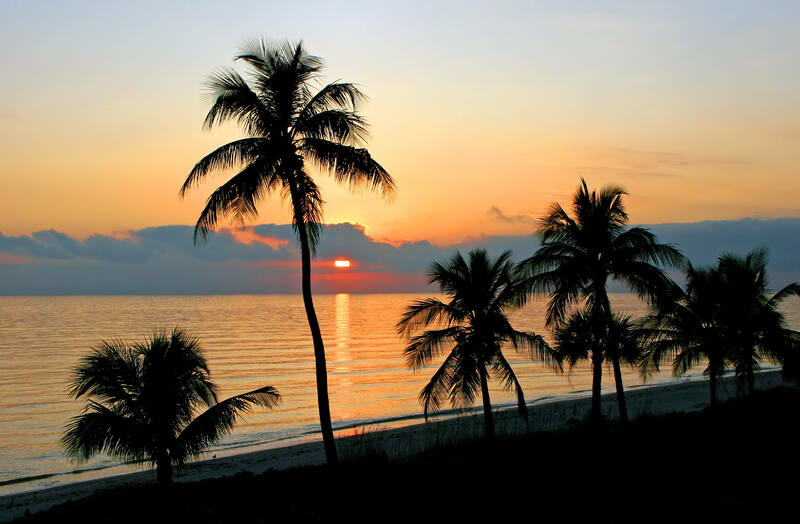 Our guests at Waterside Inn tell us that these trips are often the best part of their Sanibel Island vacation! Be sure to check out the short video about fishing on Sanibel. Restaurateurs and chefs from all over the globe have come to Sanibel and Captiva Islands to add their creative influences to our island melting pot of restaurants. The result? 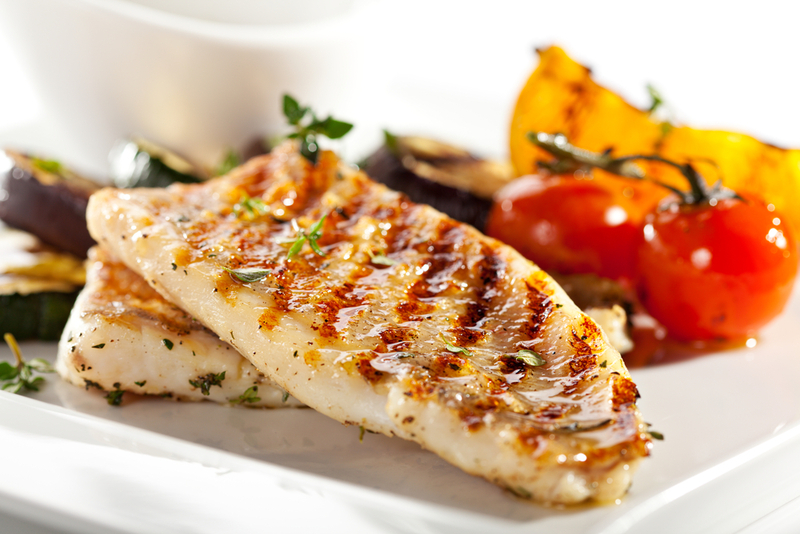 Some of the most delightfully inventive cuisine you’ll discover anywhere. No matter your taste, you’ll find culinary delights to match every appetite, each reflecting the savory spirit of our tropical paradise. BIG ARTS ONSTAGE (BARRIER ISLAND GROUP FOR THE ARTS) is the theater/dramatic arts arm of BIG ARTS, a non-profit cultural organization located at 900 Dunlop Road, Sanibel. Its mission is to promote community enjoyment of the theater arts and to provide live, enriching theatrical experiences of a professional nature to the residents and visitors of Sanibel and Captiva. The committee researches all types of dramatic performances, then tries to bring a variety of productions to the island as special one-night shows. Mime and masks to comedy and drama it is all at BIG ARTS ONSTAGE. 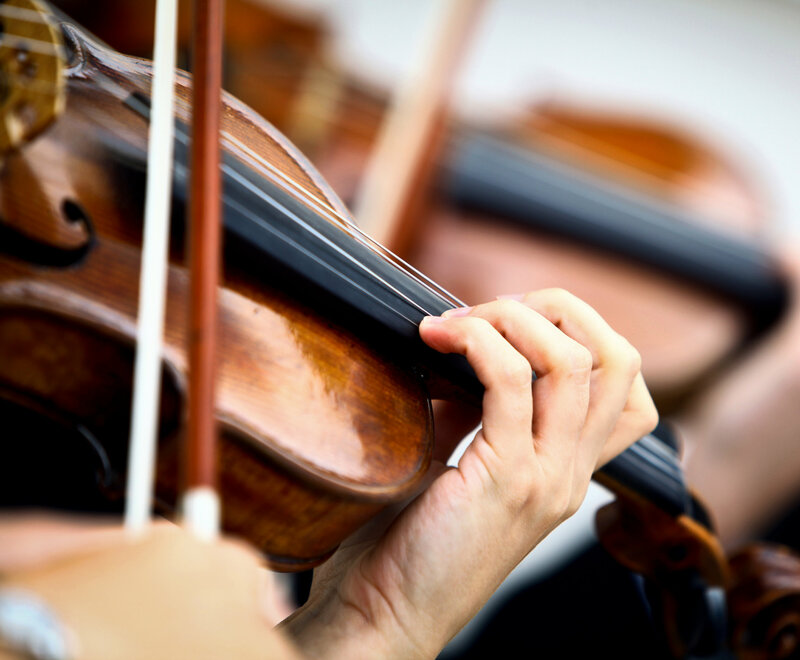 A small venue, BIG ARTS provides quality cultural experiences to Sanibel and Captiva’s residents and visitors. Learn more about BIG ARTS ONSTAGE or give them a call at (239)395-0900. Wildlife Drive in J.N. “Ding” Darling National Wildlife Refuge is the most popular place on the islands for watching tall wading birds. The drive is a paved, four-mile, one-way road on a dike built in the 1960s. The dike forms two tidal impoundments, east and west, and these are the areas where wading birds, shorebirds, and waterfowl come to feed. Those of you who visit in winter should plan your bird watching drive on days when low tide is fairly early in the morning. When the tide is low, fish concentrate in shallow pools, making it easy for wading birds to capture prey and create perfect conditions for bird watching. Learn more about the J.N. Ding Darling Wildlife Refuge. JAPDIP (Just Another Perfect Day In Paradise) is one of our cliché sayings, but it is so true, and what better way to enjoy the end of the day than with a beautiful sunset. Visitors often mingle out to the beach around sunset to catch a photo and capture the moment the sun dips down below the horizon. At the moment the sun disappears, some may be lucky enough to witness the “Green Flash” which is a quick burst of green light that illuminates the sun as it sets. Everyone takes home the memory of just another perfect day in paradise.